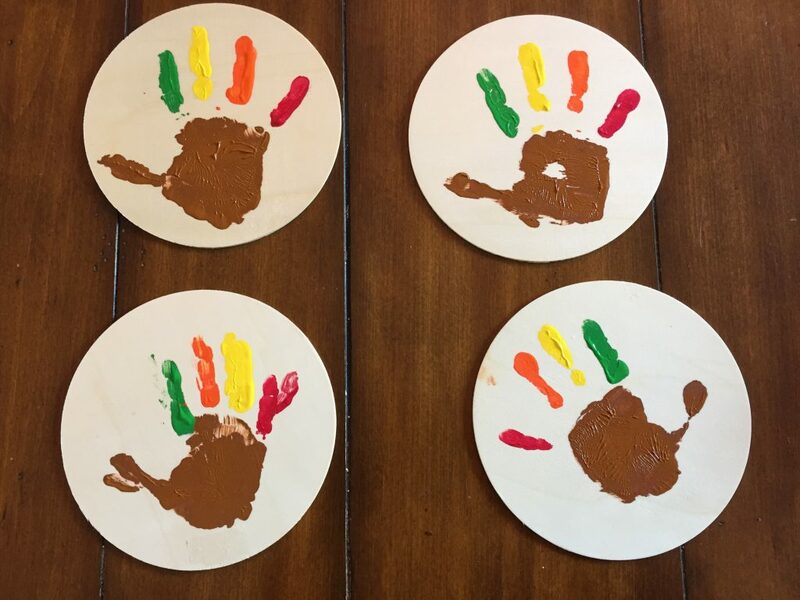 It’s been a few years since we did a Thanksgiving handprint craft. 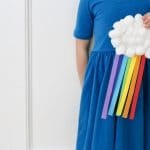 I forgot how cute those little rainbow fingers made into a turkey look! 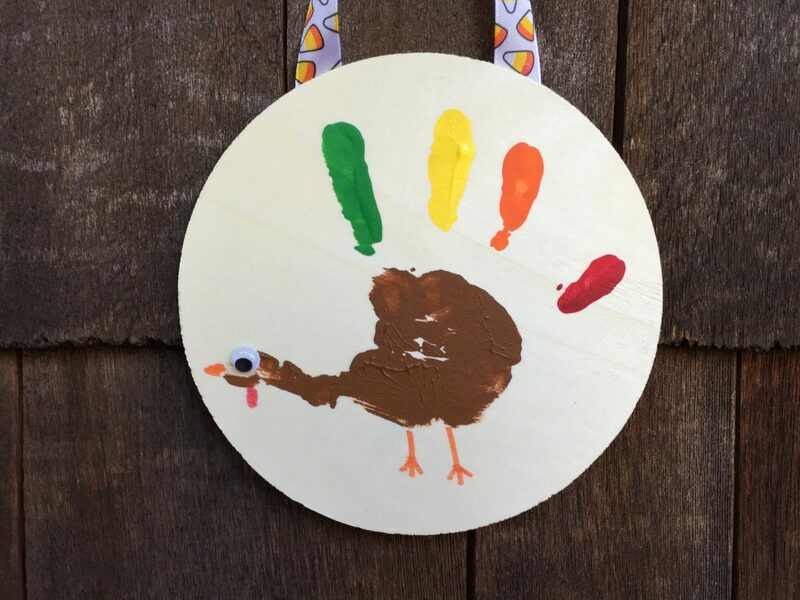 This craft came about because I had the round wood boards and wanted to make something to hang for Thanksgiving. 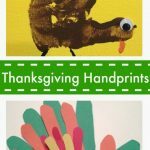 I host a little craft club for Alex’s fellow kindergartners and was trying to think of something different for the families to display for Thanksgiving. My friend and I put our heads together and came up with this. It honestly came out cuter than I imagined and all the families love it. 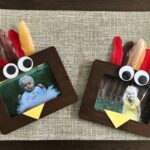 It was so easy and would be fun to do with a class for a Thanksgiving party. 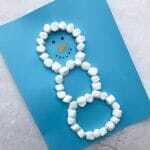 It also is a very inexpensive craft and requires very few supplies. 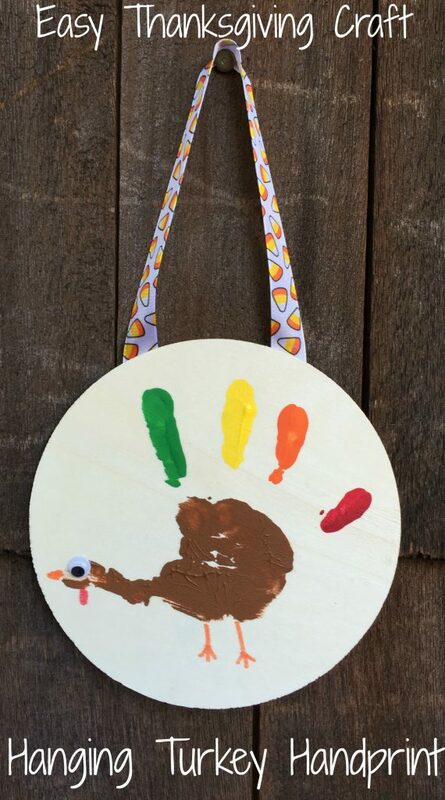 Paint the child’s hand with the colors of the turkey (show here). Let it dry. 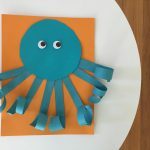 Use glue to add add on the google eye and marker to draw the legs and wattle. Last, glue the ribbon to the back so it can hang. 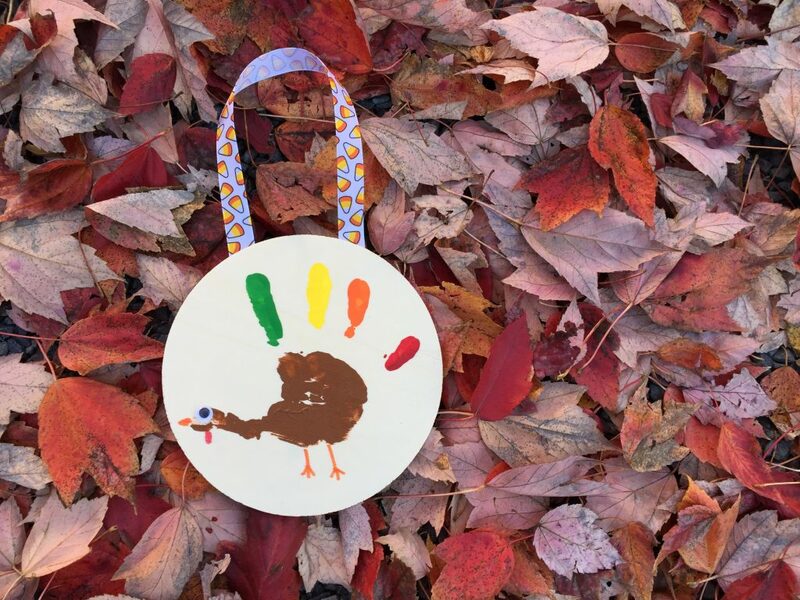 Enjoy your new Thanksgiving decoration!